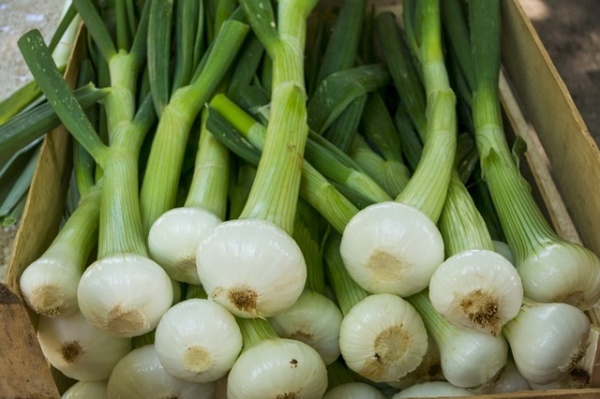 Spring onions, sometimes referred to as green onions or Chinese onions, are typically seen as final adornments on the dishes we love. We may toss them on top of scrambled eggs with cheese for a bit of sharp contrast in both taste and color, sprinkle them over our attempt at beef stir-fry, or use them as finishing touches in our other culinary creations. Adding more spring onions to your meal plan will definitely bring tons of health and beauty perks into your life.